Set up your WorkflowMax account course"); /* Text commented out as it's no longer required (or apparently operational). Steve Moss 23/Mar/2017. // replace text on details page var dpText = "\u2022 Complete this self-paced learning course in your own time, from wherever you like. 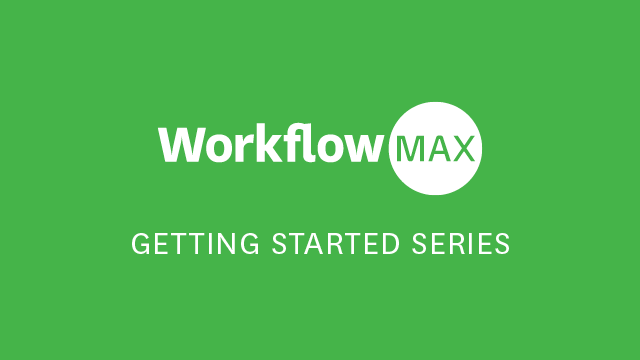 This course is Part 1 of the Getting Started series, and covers the most important steps you'll take to get your WorkflowMax account set up correctly. This will get you started with using your WorkflowMax account. You can go on to complete Part two of the Getting Started Series to learn about the extra features that will take your WorkflowMax knowledge and skills to the next level.